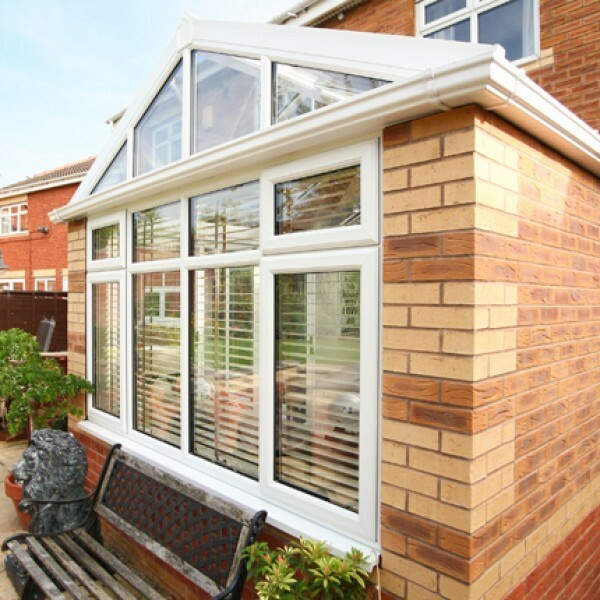 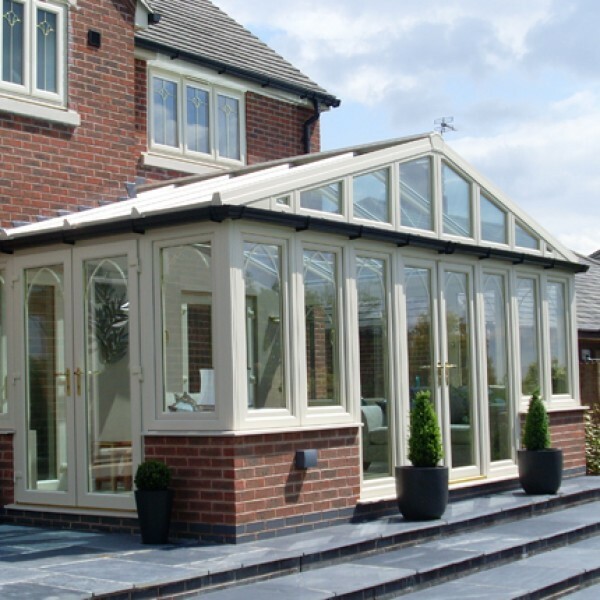 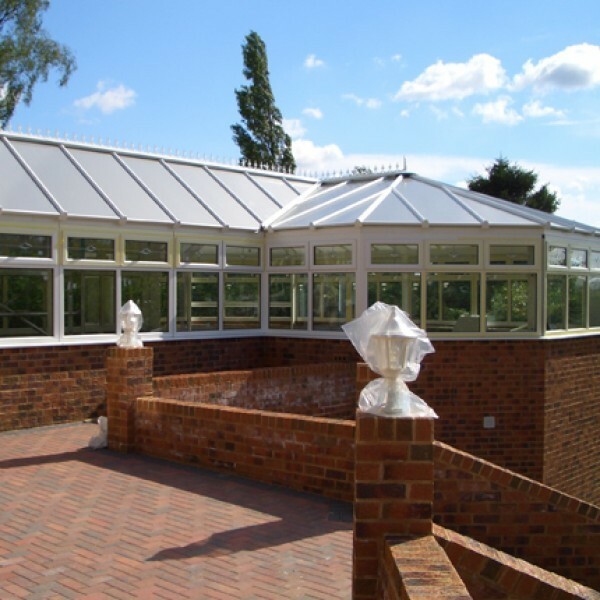 Add more luxurious usable space to your NW London home with an elegant Edwardian conservatory. 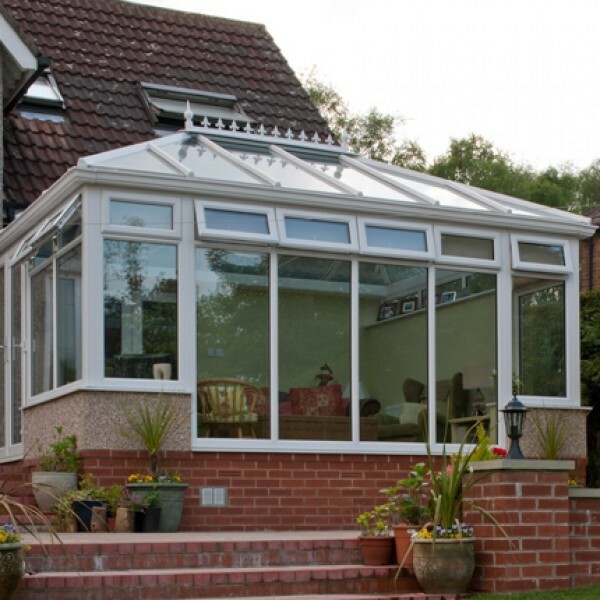 The Albro Windows gable-fronted conservatory is another classic design that can instantly enhance your home and give your family the extra space they crave. 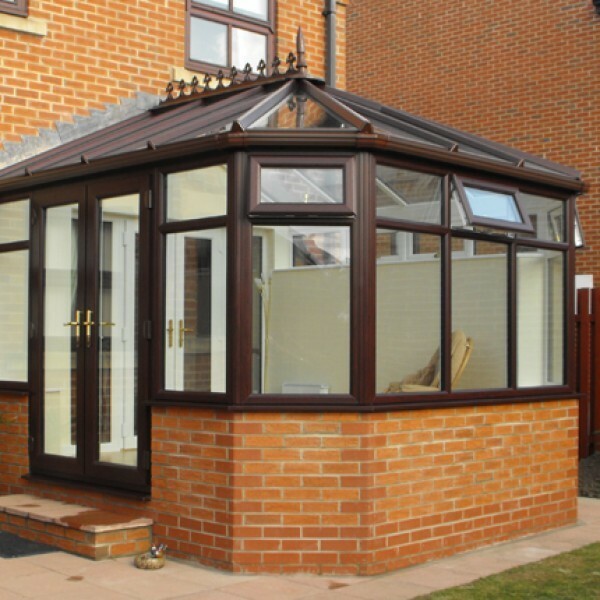 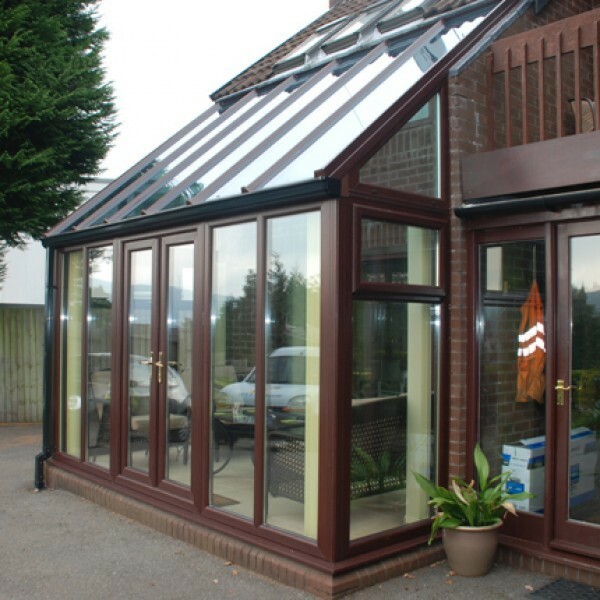 Make the best use of your space with this simple, yet luxurious, link between your house and garden – the Albro lean-to conservatory.